Hey Guys today I saw something on Facebook and felt compelled to touch on this topic. Relish a Rudd…. I believe I may have saw her picture on Facebook before as a missing child but can’t remember for sure. I don’t believe I saw her story on television as I do not watch the news and I damn sure never saw an Amber Alert about her case. So I saw this on my Facebook timeline and clicked on it to read the story and when I read this I was enraged. 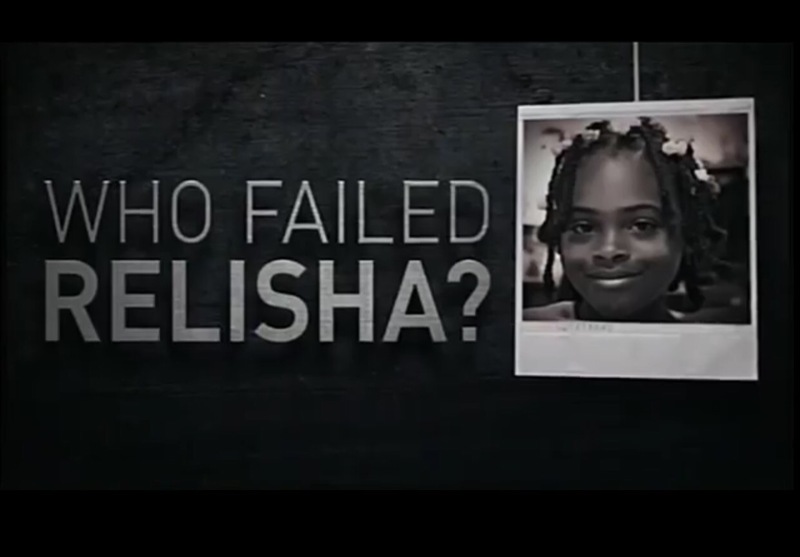 The common question they keep asking is Who Failed Relisha Rudd?